The possibilities of running are endless. Running a marathon for most mortals is a once in a lifetime achievement. But for some, that's not enough and they strive and push to achieve more, more than even they once thought was even possible at all, least of all by themselves. 52 Marathons in Fifty Two Weeks is an achievement running club that recognises those who achieved what many would think impossible! 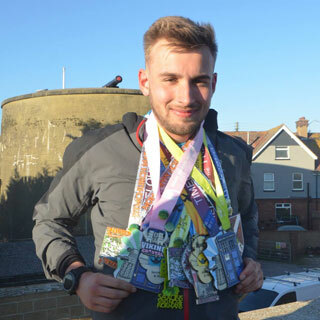 The 52 Marathons in Fifty Two Weeks Club is open to anyone who has completed 52 marathons or ultramarathons in any fifty two week period, either in a calendar year or any consecutive 52 week period. Either way, as long as the end results is the completion of 52 marathons or ultramarathons in fifty two weeks! 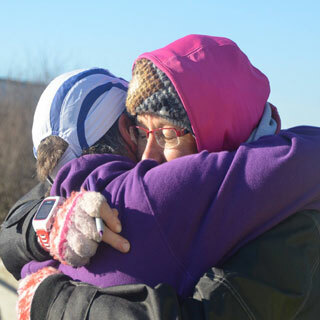 There is just one requirement for joining the 52 Marathons in Fifty Two Weeks Club. 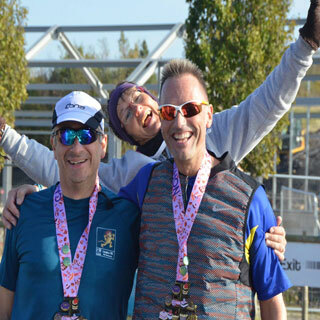 Run 52 Marathons or Ultramarathons in fifty two (or less!) weeks and prove that you have! 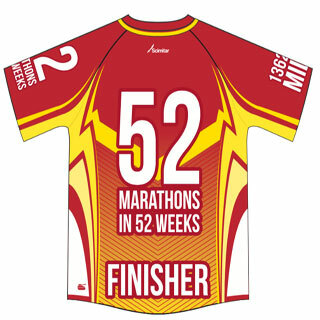 The Club has no annual membership dues, the Club's costs are covered by the kit we sell, you simply order your shirt and let us know which 52 Marathons events that you completed. We'll check that, and if that is good, then we'll process your order and you're a member! Simple as that, we'll list your achievement on this site and you wear that hard earned shirt forever! 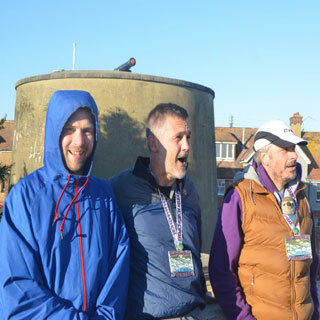 Philip Rand, Rachel Smith (member #2) and Karl Randall have all completed this remarkable acheivement. Ryan Holmes may well be the youngest eligible runner!.